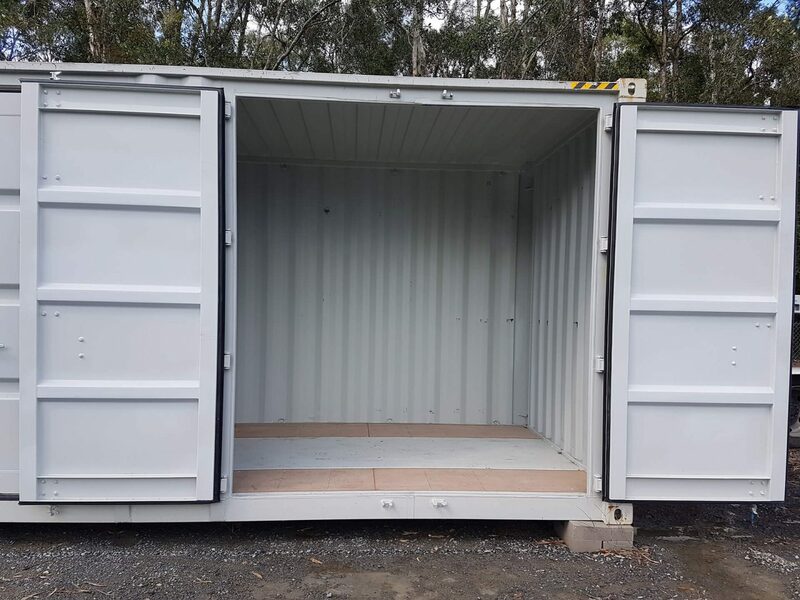 Oasis Storage Upper Coomera appreciates that finding the right type of storage facility which ticks all the boxes can be difficult. We are committed to creating a storage solution to meet your needs. 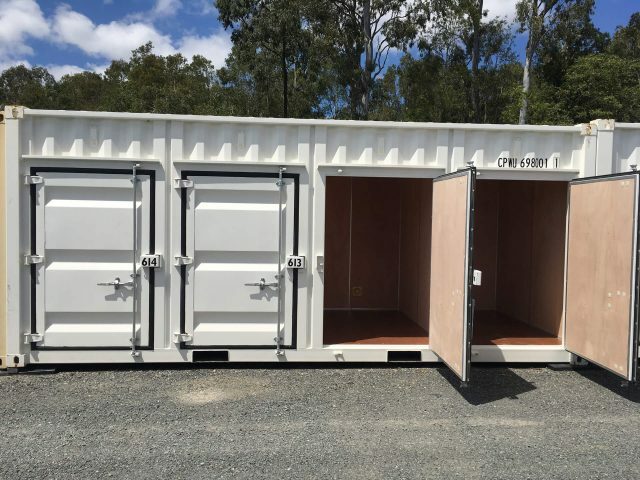 Whether you require a small or large unit, short or long term, we have great options available. No lengthy long drawn out contracts, just 1-month minimum, if that's all you want! Are You Moving or Need Some Extra Help? 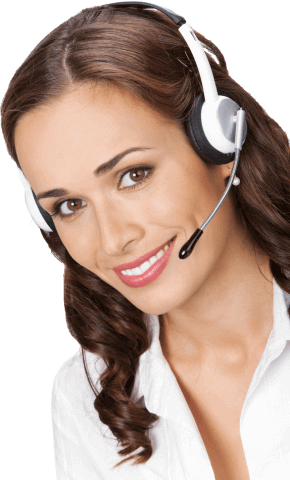 This can be a very hectic time, and we are here to make things easier for you. We look forward to assisting you with all your storage and moving needs. Why not take advantage of our FREE removalist service or our FREE van service? Click here for more information. Oasis Storage Upper Coomera is a leading storage centre locally owned and operated, and we have been a part of this dynamic Upper Coomera community for some time. Our exceptional team prides itself on providing clients with new, clean, safe, and modern storage units, surrounded by the latest in security technology. At Oasis Storage Upper Coomera we believe in going above and beyond for our customers, this means our friendly and efficient storage managers will be with you every step of the way to ensure that your precious items receive the best care available. We understand that our clients have a wide array of reasons for renting a storage unit, and we always try our best to accommodate your needs and answer each and every question to your satisfaction. So, if you need more information about sizes or pricing, head on over to the Fantastic Value Storage Page. We would love to hear from you so give us a call or stop by our centre for a tour!